This week we got the chance to check out the Chanel Game Arcade at the Holt Renfrew in Yorkville, Toronto. I am a major gamer at heart so I had tons of fun playing the Chanel themed arcade games, and I even won a few prizes! Plus, you could get a complimentary lip makeover and I tried out a beautiful shade of red. You should totally check it out for yourself! These The House of Marley Smile Jamaica Headphones are all that get me through public transit in the morning. They sound great, are good quality, durable and made with FSC certified wood and recycled aluminum housing. 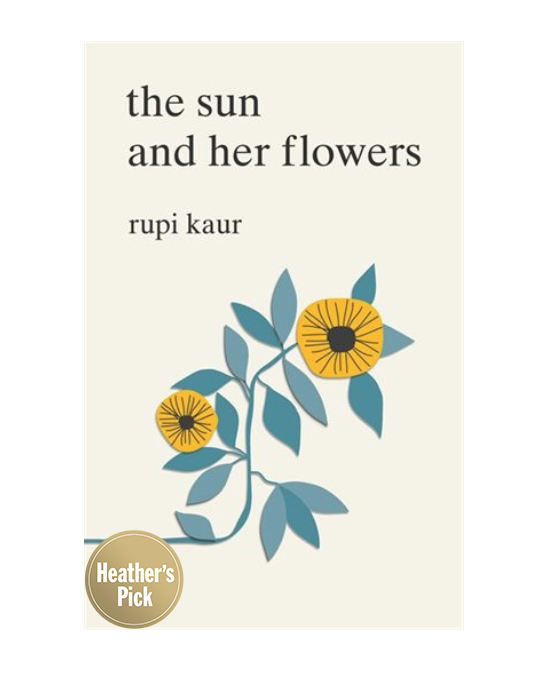 My fave this week is the poetry book The Sun and Her Flowers by Rupi Kaur. I’ve been a fan of Rupi Kaur and her poetry since the get-go, so I am very happy to see that I am enjoying this book as well. It is full of beautifully crafted poetry that will take you on a journey of self-growth and healing without you even realizing it. One of my NEW all-time faves is Marc Anthony’s Deep Repair Conditioning Treatment with Aloe Vera and Jasmine. Since using this treatment my hair has become stronger, softer and way less brittle. The winter air has never been kind to my hair, and I tend to see more breakage but with this product, I have noticed a significantly less amount of breakage and split ends and my hair seems a lot healthier in return. Not to mention it smells AMAZING and is sulfate free! I’ve always found perfumes too heavy for me so I tend to dive into body mists and this one is exceptional. 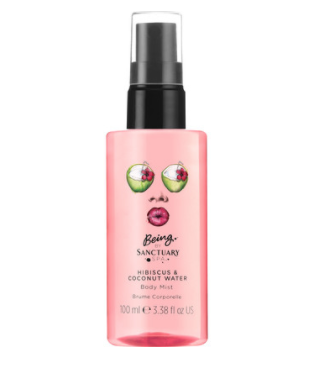 BEING by Sanctuary Spa’s Hibiscus and Coconut Water Body Mist is summery and light. Perfect for spring!